Perfect intonation for professional sound. Stone lined straight-mute designed for easy blowing and to stay in-tune. 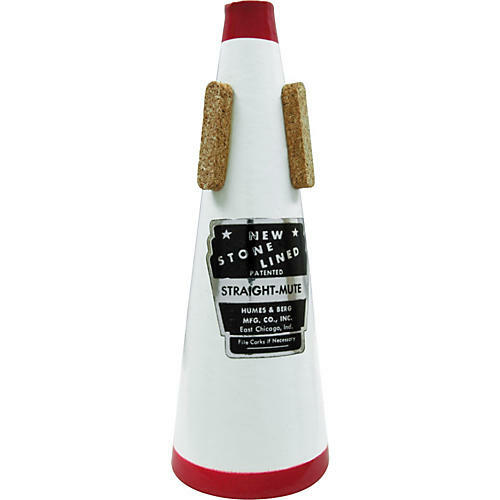 Lightweight and affordablew, this is an essential mute for all ensemble trumpet players.